Toronto’s iconic CN Tower celebrated its 42nd birthday this year by unveiling a newly renovated observation deck. 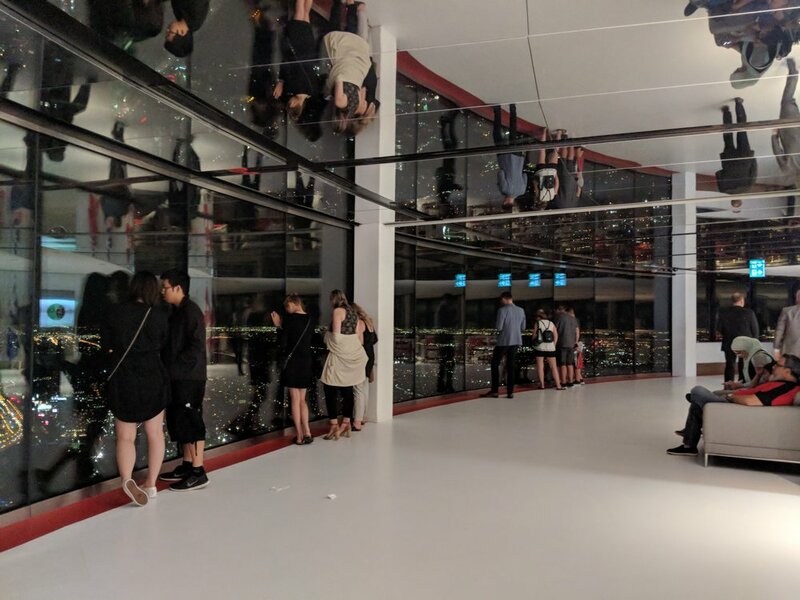 Visitors can now enjoy floor to ceiling windows for the best panoramic views of the city and also a new glass floor for visitors look down from. We had the chance to visit last week and indulged in some of the CN Tower’s newest Canadian artisan food offerings. Sitting 114 stories above the city, the observation makes for a fun event space. 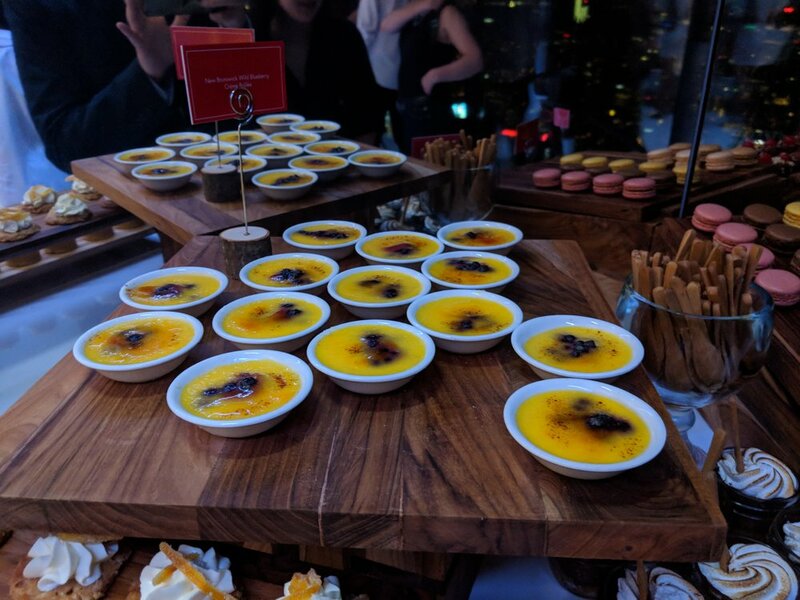 Guests enjoyed a nice selection of delicious foods at the re-launch party including freshly shucked oysters, chicken liver mousse, salmon caviar, beautiful desserts and massive platters of local cheeses. 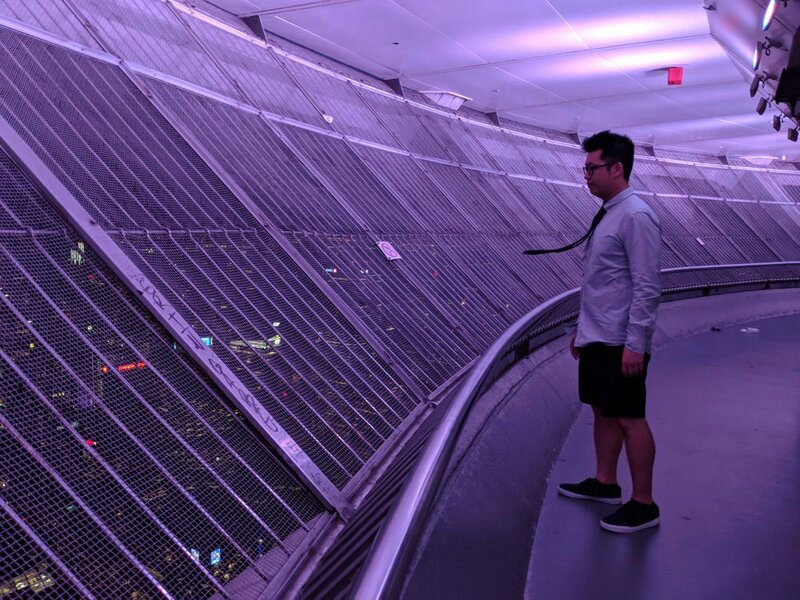 We also tried their very own Tower Lager and cocktails with CN Tower stir sticks while taking in stunning night views of the city from high above.